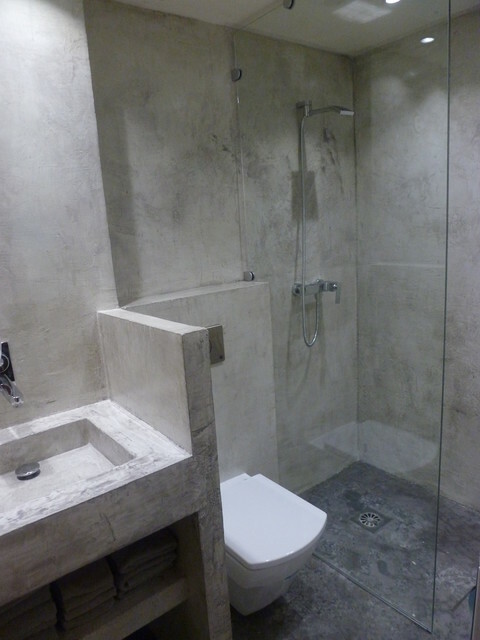 Real Concrete offers all residential concrete services. 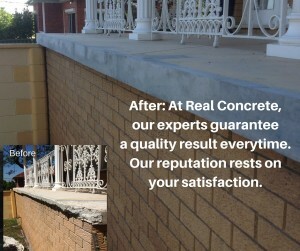 Our quality professional concreters have the experience and resources necessary to provide all services from concrete repairs to complete interior finishes. 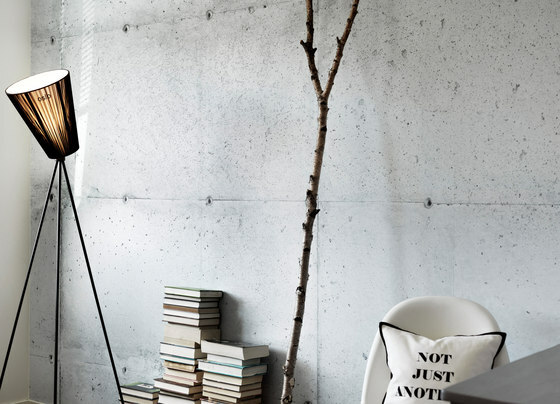 Concrete provides a stylish industrial look that’s modern and practical. Architects love the minimalist design potential of concrete. We guarantee all work, delivering a high quality finish and professional tradesmen. 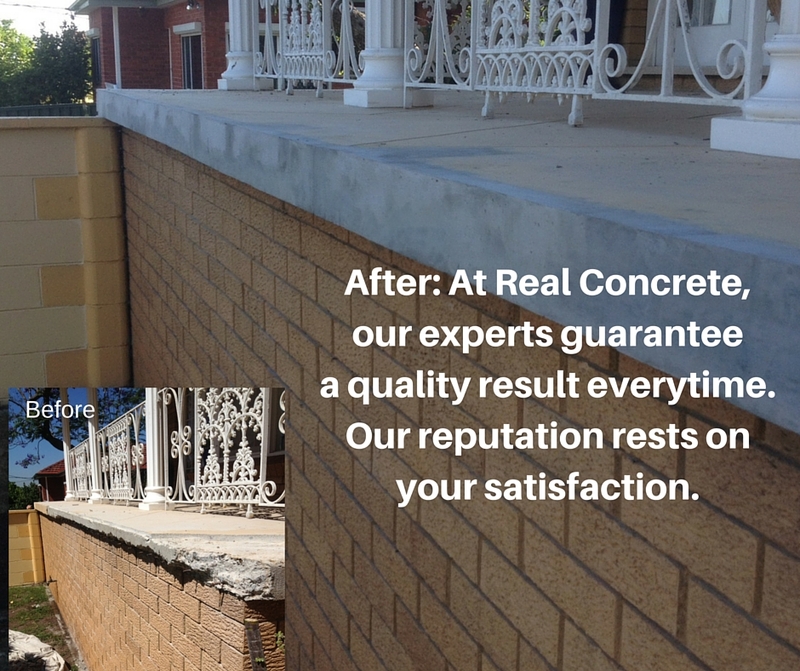 At Real Concrete we pride ourselves on quality workmanship, value for money and reliability. We value our reputation and ensure that every job, large or small, is treated with the same attention to quality and service. Our reputation rests on your satisfaction.